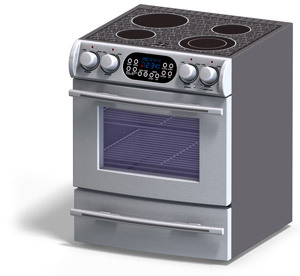 Call us today and get started on your oven repair in Oakland CA. You won't regret giving us the chance. 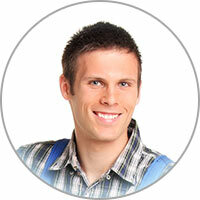 We will have a technician go out to you as soon as you are available. You will then receive a total for the cost of replacing the oven parts in the form of a written estimate. If you decide we are the Oakland oven repair company you want for the job, we will also knock off the service call charges, furthering your discount. For anyone living in the Oakland CA area with a broken oven, there is no need to worry. We will send a technician out to find an oven repair solution as soon as you give us the green light! If it's close to a holiday, you might want to hold off on self-cleaning your oven. Give yourself at least a two to three week window to ensure no problems surface. This feature gets the internal oven temperature to sky high levels, and it's very common for malfunctions to occur as a result. Your holiday dinner could be ruined if the part you need must be ordered in instead of purchased from a local parts store. So, just play it safe and do not run the self-cleaning function right during the holidays!